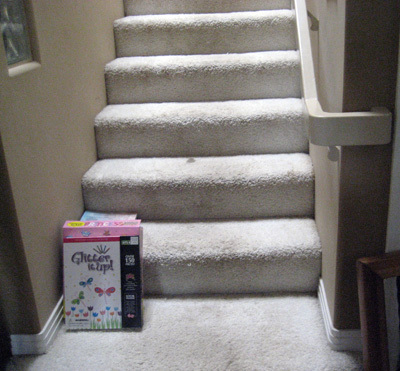 This home remodel included a stairway remodel as well as new wood flooring. In the stairway we removed the pony wall on the left side of the stairs opening up the area and giving it the appearance of a larger area. We then installed wooden handrail and wooden newel posts, staining to match the color of the new flooring. 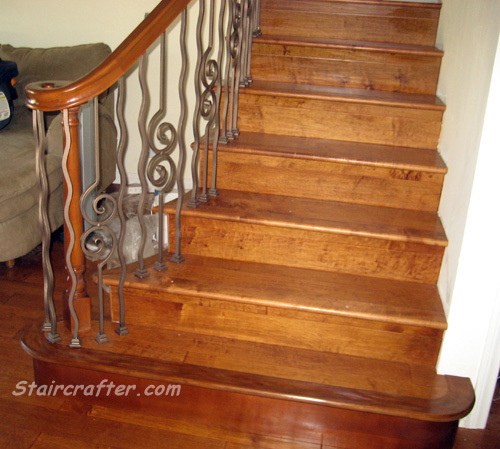 The decorative iron spindles are a mixture of the full wave picket and the double hook scroll baluster.